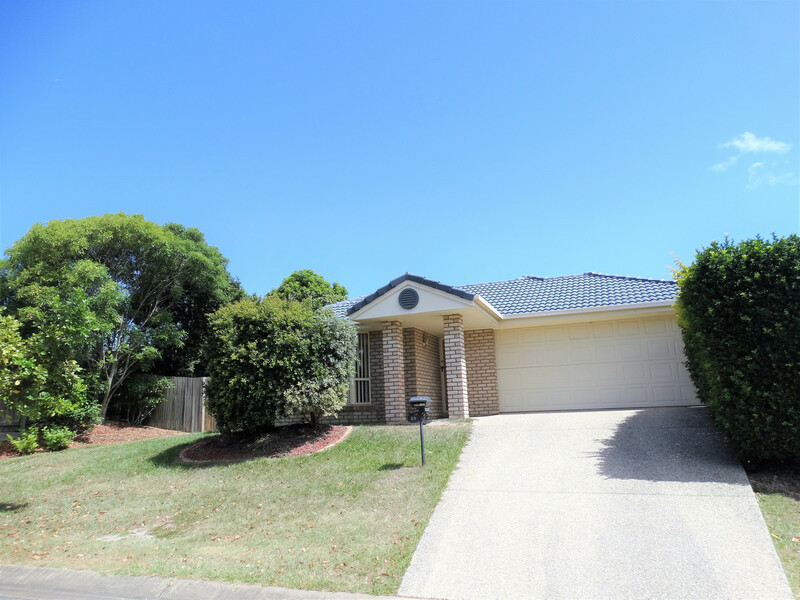 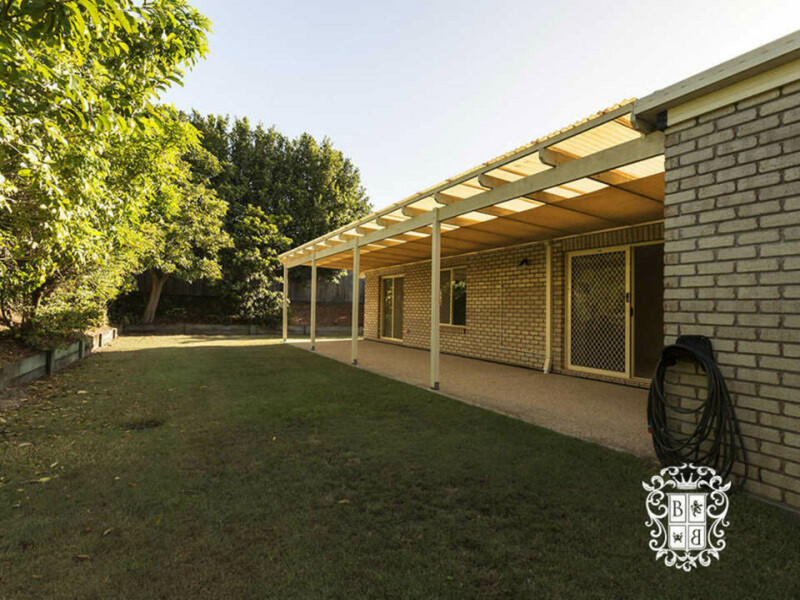 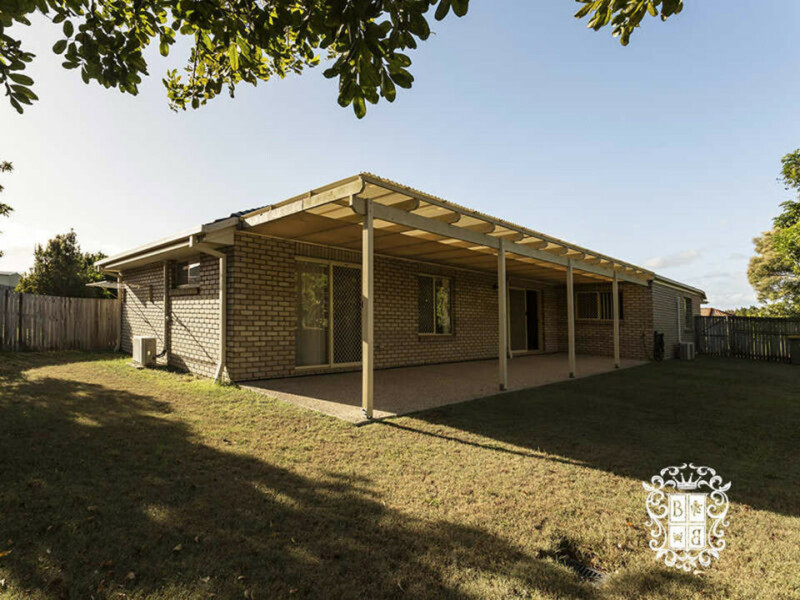 This beautiful lowset home could be exactly what you have been looking for. 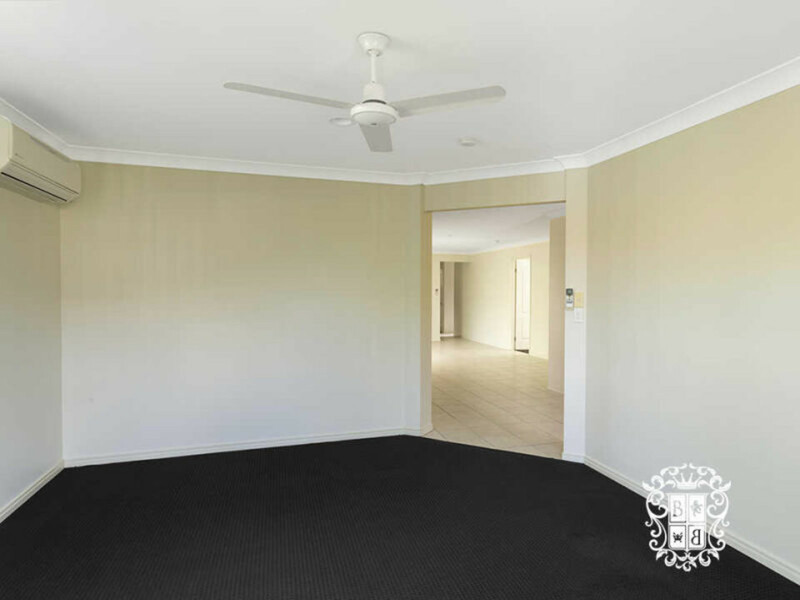 With two living areas, the home is perfect for a growing family. 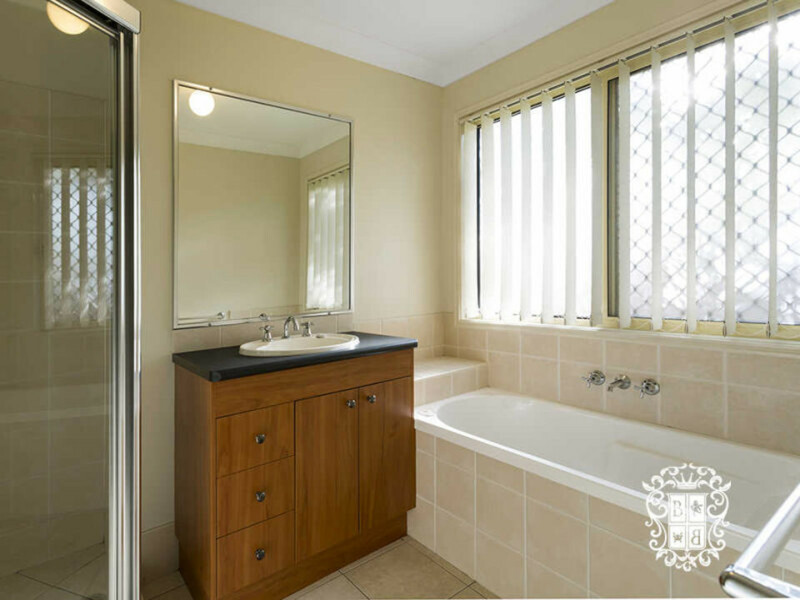 The property features 4 bedrooms, main with walk in robe and ensuite, all other bedrooms with built-ins and ceiling fans. 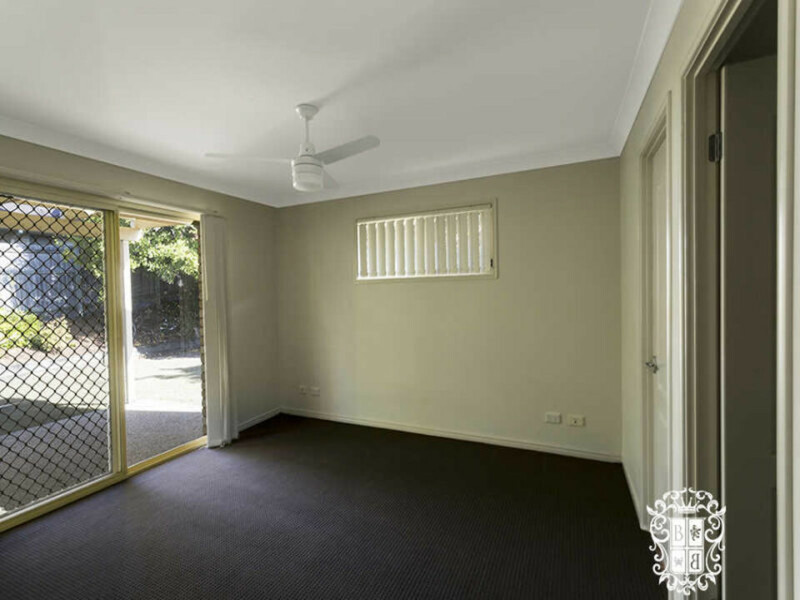 The property also features 3 split system air conditioners which will come in handy with Summer just around the corner. 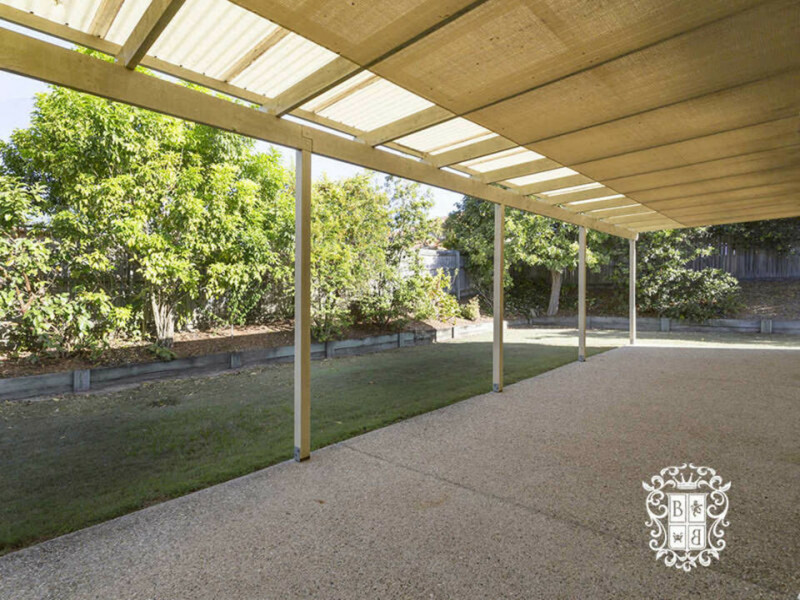 The home sits on a generous 576m2 block with a covered outdoor patio area and gated side access for a trailer or a boat. 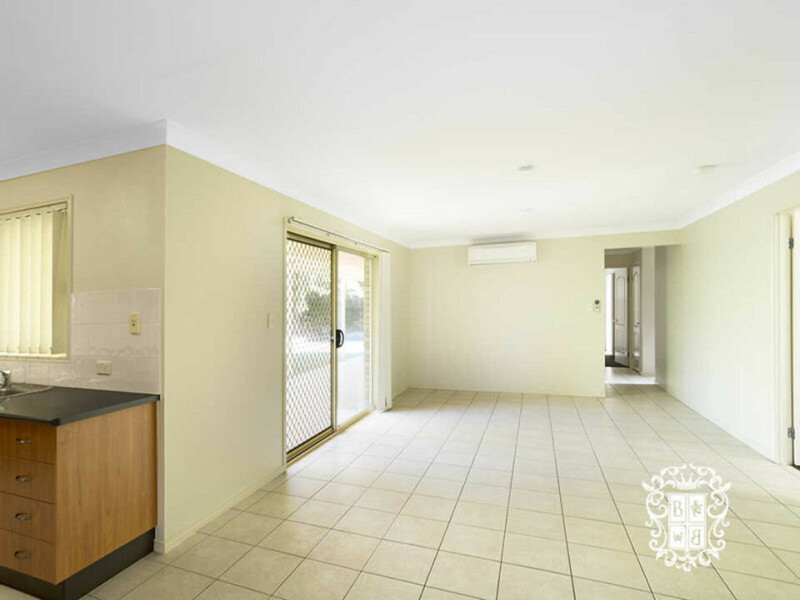 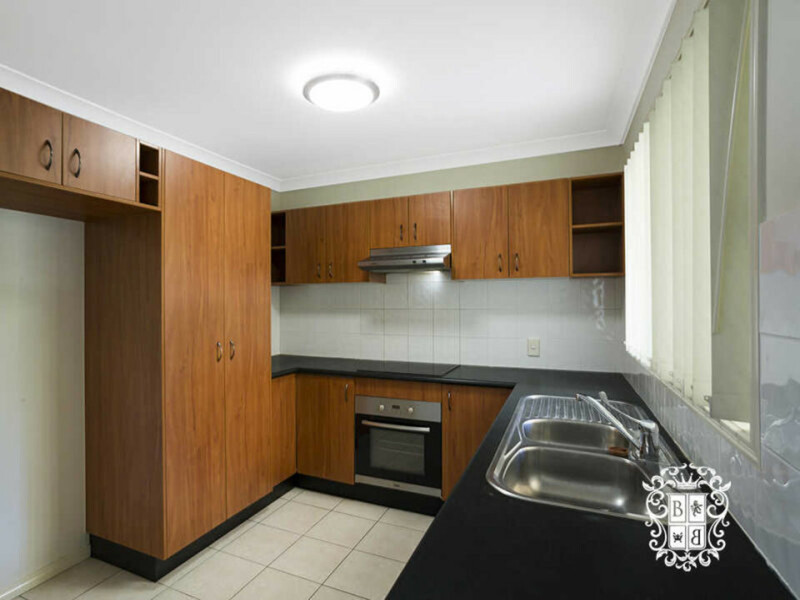 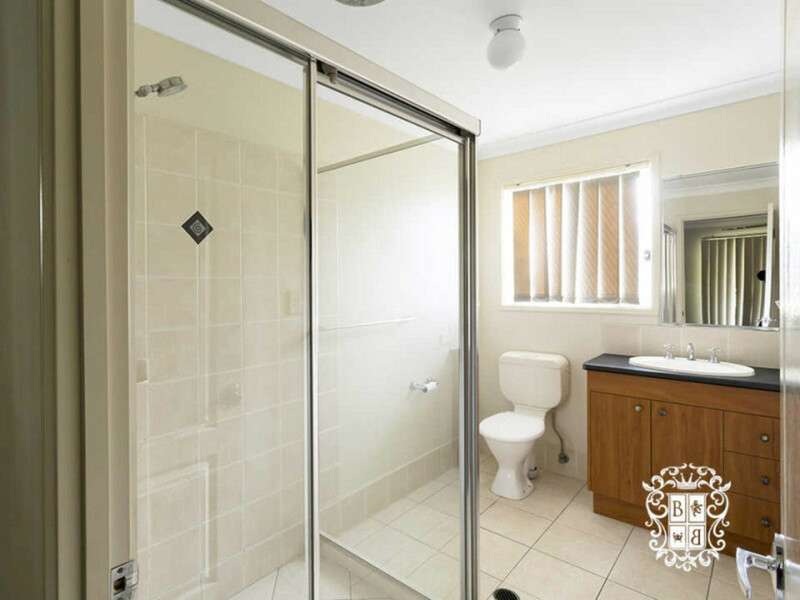 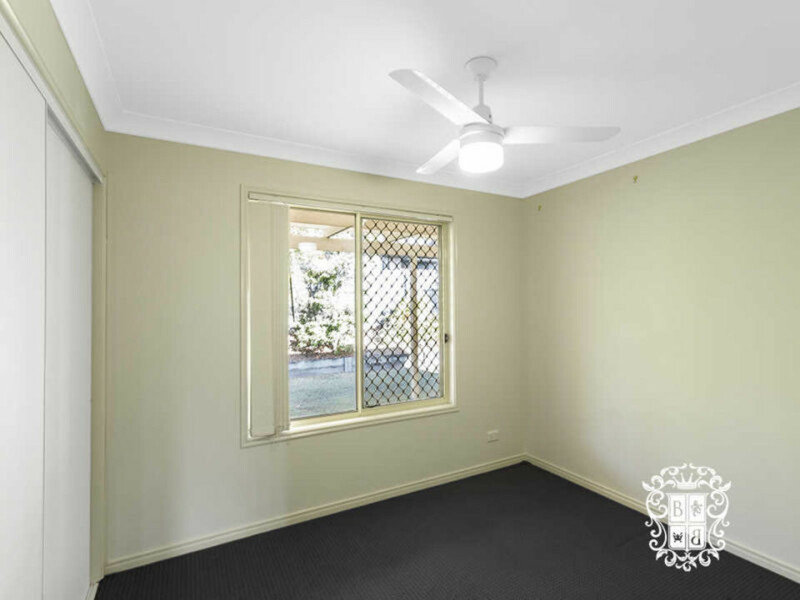 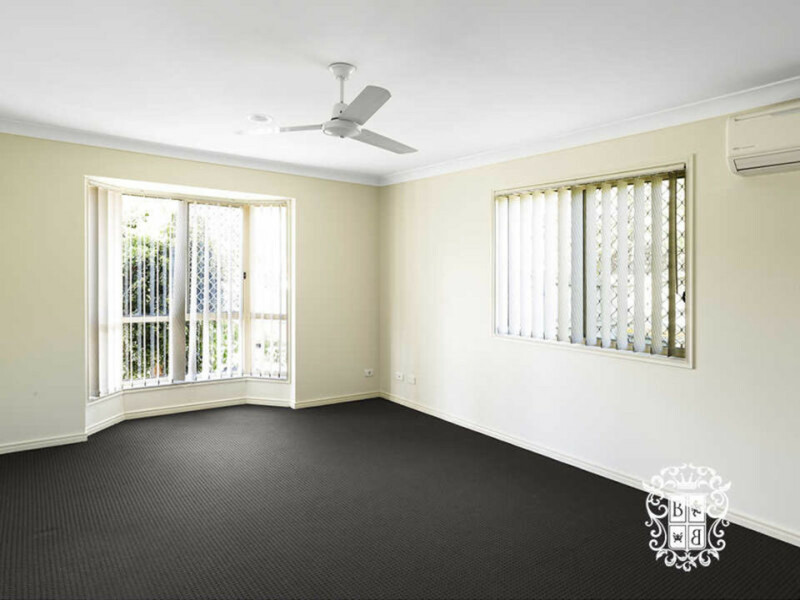 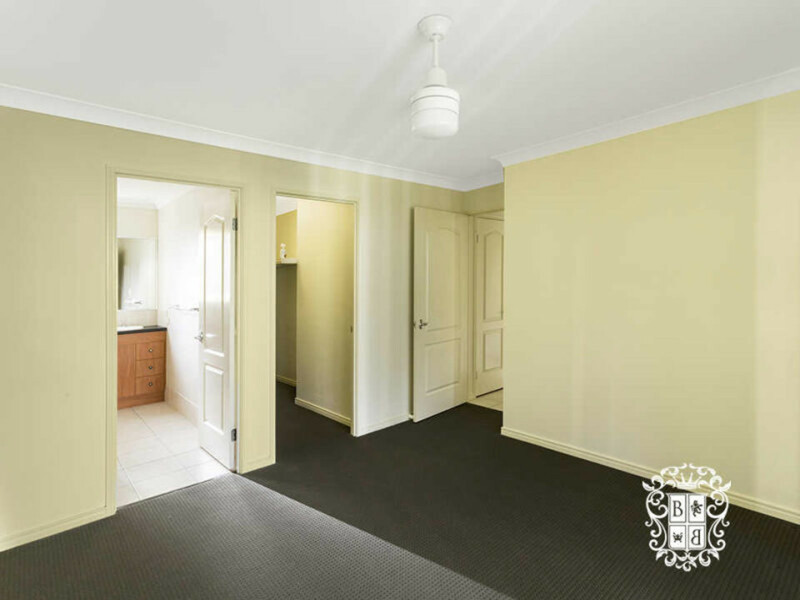 Properties like this won’t last long – contact our office today on 07) 3180 2800 or 0452 189 878 to arrange your inspection.